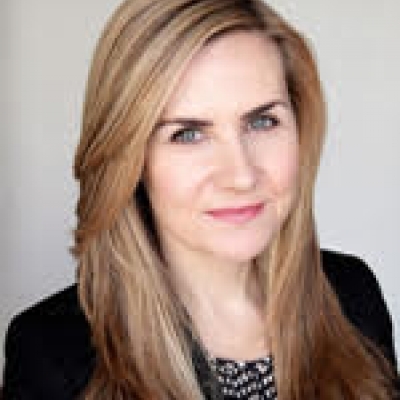 Eileen Mannion is CMO for Google UK and Ireland and leads research, trade marketing and events across the EMEA region. She is joined at the CEO Cook-off by Kevin Mathers, Country Sales Director, Google UK. Kevin leads teams that help Google's UK advertising clients make the most of the web. During his ten years at Google, Kevin has also been the MD of YouTube UK, led Google UK's new products team with responsibility for the introduction and growth of all their advertising products, and led their technology sales and UK search partnership teams. Prior to Google, he worked at Deloitte, T-Mobile and one2one.